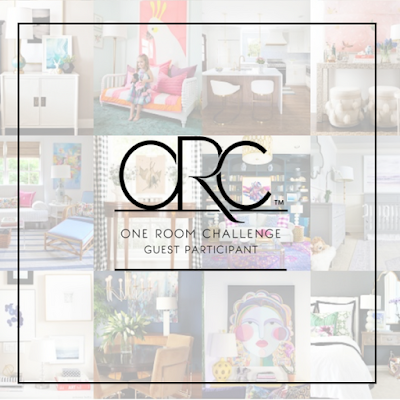 Avery Street Design Blog: One Room Challenge! Winter has come and gone and Spring is trying its hardest to get going here in Chicago. Time is flying! 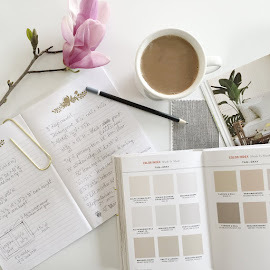 I am popping in here to let you know that today is the official start of the Spring One Room Challenge that Linda, from the blog Calling It Home, hosts twice every year, and Laura Design Co. is jumping in! You should know that literally every time the ORC rolls around there is a conversation in our house that mainly consists of me begging, pleading, cajoling, scheming, and any other tactic I can think of to get my husband to agree to do it. After two rounds (bedroom & exterior) he knows the blood, sweat, and total insanity these challenges foist upon him, and has no guilt in saying heck no to my pleas. You can also follow inspiration & progress as we complete this challenge over the next six weeks, by following our One Room Challenge Pinterest board and our Instagram. Can't wait to see you over there! Hmm, I'm confused...off to the other site. Hi Linda! Sorry to confuse you. 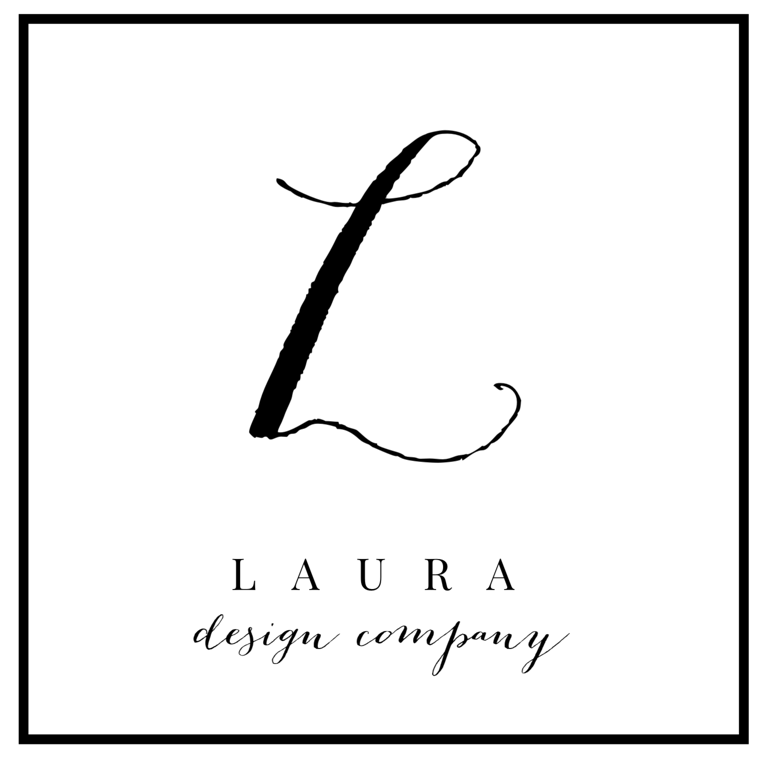 :) I have many readers that follow this blog who do not subscribe to my design studio's blog (ahem, my mom!!) and wanted to make sure they stayed in the loop for an event this big! 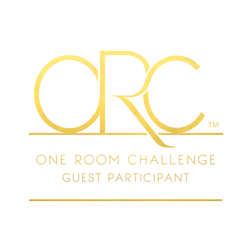 Thanks again for hosting it and your inclusive spirit. As always, it's the best party in the blogosphere. I hope you're enjoying it this time around!